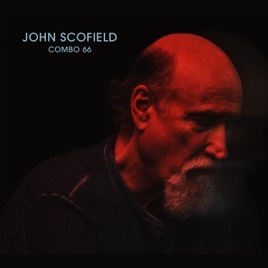 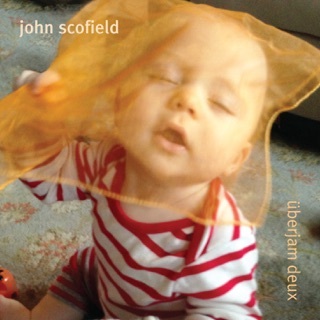 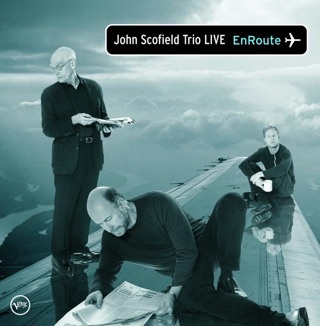 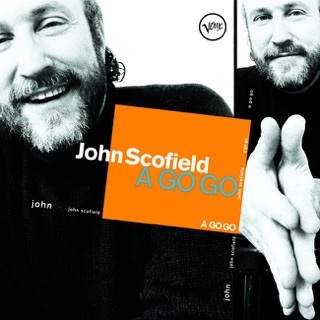 Master jazz guitarist John Scofield marks his 66th birthday with Combo 66, leading a youthful quartet through new original music that embodies the swing, grit, and groove he’s developed throughout his influential, prolific career. 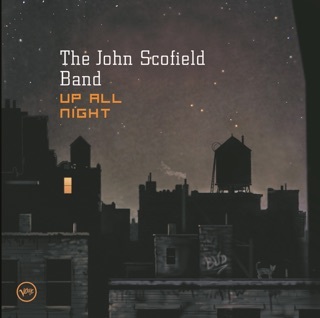 Drummer Bill Stewart is the one constant from previous outings, as versatile and invigorating a rhythm machine as ever, spiritually in sync with the nimble and deep-toned bassist Vicente Archer (Robert Glasper, Nicholas Payton). 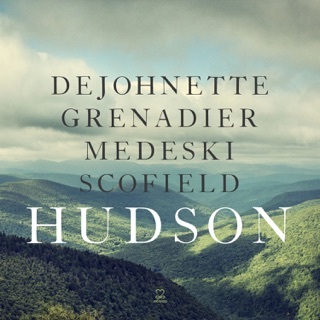 Pianist and organist Gerald Clayton, with his refined soloing chops and harmonic cunning, really gets Scofield—his decades of fluency in both acoustic and electric jazz—to an amazing degree. 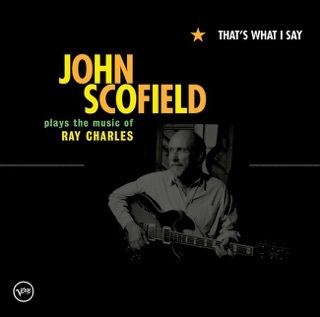 In the mellow organ waltz “Uncle Southern,” the churning, swampy groove of “Willa Jean,” the blistering, modern swing of “Icons at the Fair,” and the West Coast-style bebop of “King of Belgium” (a Toots Thielemans tribute), we hear the fruitful synthesis of languages that Scofield has spoken with distinction from his earliest years on.